The old saying goes that you only have one chance to make a first impression and that couldn’t be truer when it comes to the appearance of your business premises and its surroundings. Maintaining your business grounds is extremely important for your business’s professional image and reputation and our grounds maintenance team provide complete services for any type of outdoor environment. 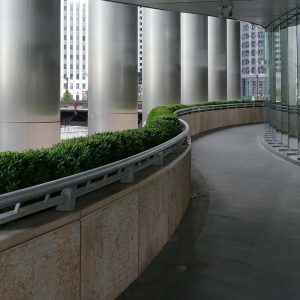 We provide all grounds maintenance to public and private sector clients and due to our range of clients needs we always tailor our contract to suit these specific and quite varying requirements. We recognise the importance of protecting the environment, therefore we are currently working towards the environment management system standards of ISO 14001. We are already complying to many of these standards, constantly reducing our environmental footprint, improving our waste management and minimising our impact on the environment. 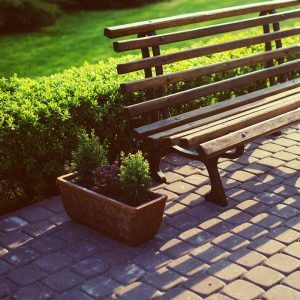 What Are The Main Benefits of Grounds Maintenance? Cost Efficiency – While it may seem like something you don’t necessarily want to invest in, you will find that outsourcing your grounds maintenance is extremely cost effective and will likely save you money in the long term. By outsourcing your grounds maintenance there is no need for you to invest in machinery and equipment. Presentation of Your Premises – Guarantee your company looks professional and presentable all year round thanks to knowledgeable specialists managing the task. Health and Safety Assurance – Assure your clients and staff that you take their health and safety seriously through compliance with all Health and Safety requirements. Preservation of Grounds and Premises – Keeping your grounds presentable means there will be reduced litter, less risk of pest infestations, increased safety for staff and visitors, reduced damage to building structures from unwieldy tree branches, overgrown hedges and tree roots, and much more. We have one main site in Southampton at the highly reputable Alexandra Quay; largely known as one of the most desirable spots in town. We employ one full time member of staff who is a highly knowledgeable horticulturist and has in-depth knowledge in how to manage all aspects of the grounds all year round including seasonal planting, biannual, perennial and annual plants. There is an office and tool store on site for convenience and efficiency. For large contracts, such as that at Alexandra Quay in Southampton, we will provide a full-time member of staff who works solely on your grounds. We feel that this is the best way to ensure the very best results all year round with someone you feel you can trust. While there are projects that need the dedication of a fully committed team, we know there are many varying grounds maintenance needs; some much smaller than others. Therefore, we have mobile operators who don’t necessarily stay on site but will manage two or three client contracts. This means you can manage your budget and flexibility all year round. We always start the contract with a consultation period with a long and short-term plan in place which can be adapted if required. This means we can discuss the seasonal variations in the services you will require throughout the year. Our quality assurance not only means we maintain all your grounds, but we guarantee professionalism, transparency and consistency in all we do. We provide initial and ongoing reports, so you can feel rest assured that the job is consistently being managed and done to the highest standard. Car parks certainly are high traffic hot spots! High volumes of vehicles coming and going quickly leads to build-up of grease and grime. 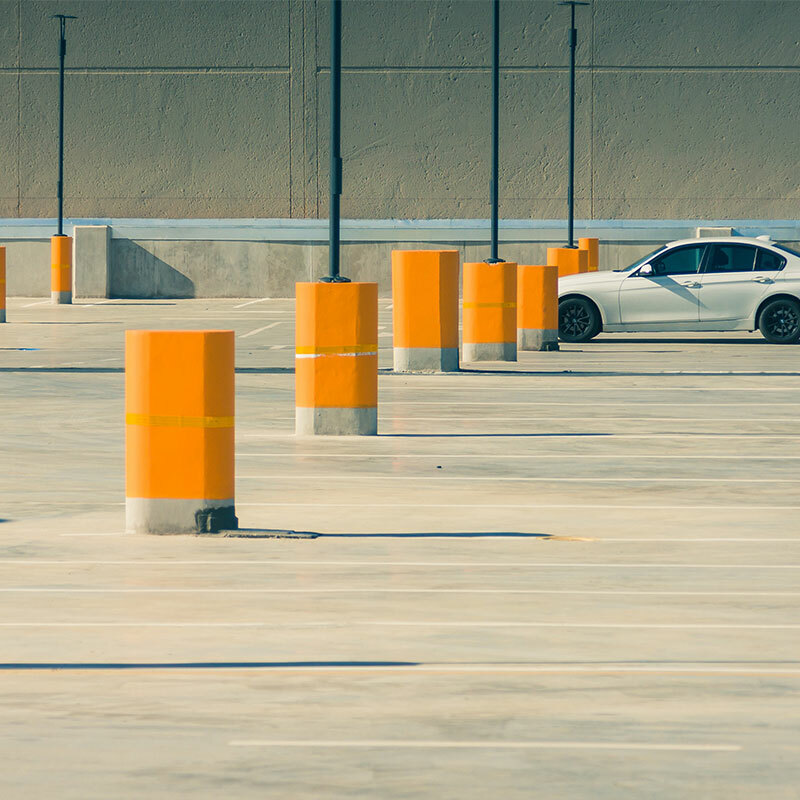 Car parks are where first impressions are often made and we all know the important of these first impressions . With Heath and Wiltshire, you are certainly guaranteed a great first impression. Our service is designed to fit around your requirements. We know your day is busy, so we offer a high quality, hassle-free, flexible service assuring you of great results, always at your convenience. Our fully self-sufficient jet washing van means we can work independent of mains supplies at any time of day, even in the most difficult to reach areas. Heath and Wiltshire are proud to have a team of experienced and qualified cleaning operators able to deal with any task. We have the equipment and cleaning substances to tackle even the most stubborn of stains. By starting with an initial assessment we create a plan designed to suit your requirements. Whether you want a one-off, a regular scheduled service or a deep clean we will listen to your preferences advising you on the most effective process. 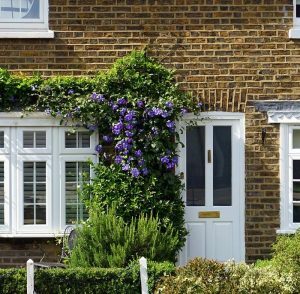 We always assess the area and choose the most cost effective, Eco-friendly process providing the best, longest lasting results, saving you from costly maintenance and repairs. Get in touch today to discuss your requirements. Our experienced team are always happy to help! Please call us on 0800 772 0178 or, alternatively, fill out the form opposite. The Heath and Wiltshire Team. Heath & Wiltshire Ltd offers professional cleaning services and facilities management services throughout the UK. Heath & Wiltshire Ltd works with a large number of clients in a variety of sectors and always strive to provide professional, reliable and hassle-free services.